Our DISC personality test is the most accurate, valid and reliable assessment on the market today. Chart Your Course International provides you personalized support and help at any time. We are particularly interested in helping design a hiring solution, establish baselines and show you the behavior profile and DISC profile insights. 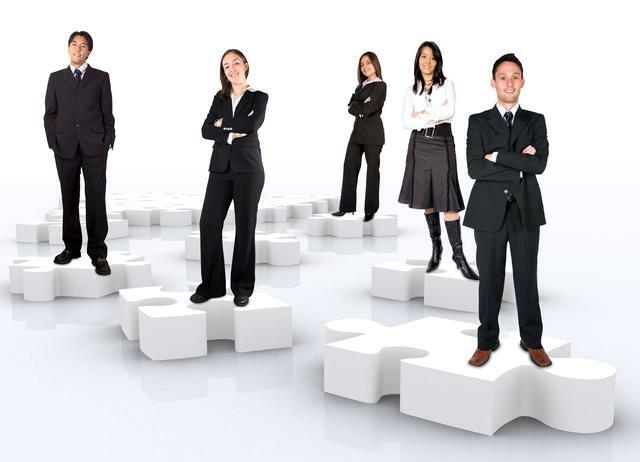 Our assessment firm is committed to helping you maximize your productivity and profits through better employee selection, retention and development. This DISC personality test lets you determine your DISC type and personality profile quickly. 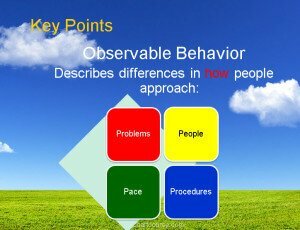 Find out how the DISC factors, Dominance, Influence, Steadiness and Compliance predict your behavior towards others and the everyday things you do. These online DISC personality tests are designed to test personality by calculating your personal DISC profile based on your everyday typical behavior. Simply fill out the inventory like you would with other online personality tests. It’s quick and without any obligations. The DISC test is one of the most well known personality tests worldwide and used by thousands of organizations. DISC Is how we express our internal emotions through our external behavior. 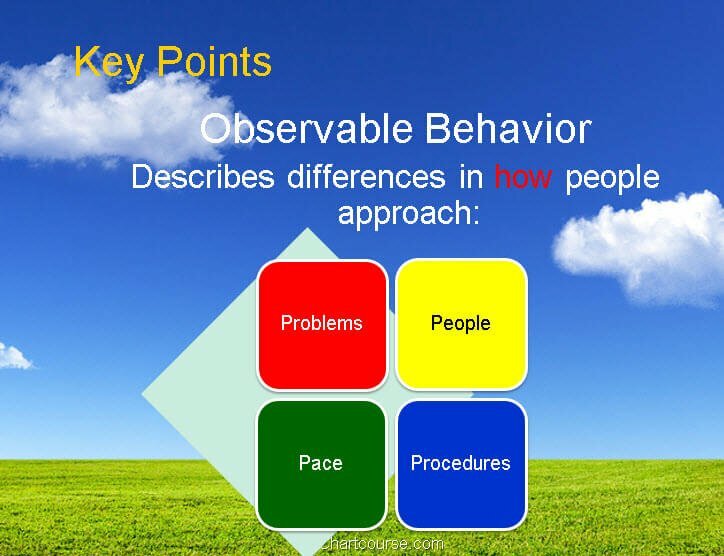 How we prefer to interact (temperament) with the environment and the people around us. Greg is available for DISC Certification training in Atlanta, Arizona (Phoenix, Tucson, Mesa), California DISC Certification training as in DISC training Los Angeles, San Diego, San Jose, San Francisco, Fresno, Sacramento and DISC workshops in Long Beach. Texas is one of our favorite states so there are DISC training programs in Houston, San Antonio, Dallas, Austin, Ft. Worth, and Austin. Virginia has Virginia Beach and Washington State has DISC training for Seattle. DISC training and certification can be taught in Tampa, Florida, Gainesville, Florida, Chicago, and Louisville, KY, DISC and Baltimore, MD, DISC certification classes are possible as DISC training in Boston, MA, and Detroit, MI. Kansas City DISC certification classes are offered. 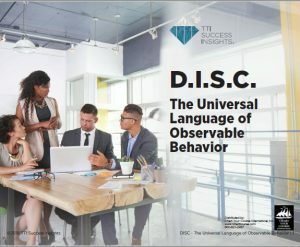 DISC behavior training in cities such as Omaha, Las Vegas, Albuquerque, and North Carolina (Charlotte DISC, Durham and Raleigh DISC certification, RTP – train the trainer) classes. New York, NY DISC. DISC workshops located in Columbus, OH, Oklahoma City and Portland OR. We now serve the Washington D.C. DISC training area. Wherever you are, we are available for DISC training. We also work with the U.S. military and all military (Army, Navy, Marines, Air Force, Coast Guard) bases such as Ft. Benning, Ft. Bragg and Ft. Hood. The Veterans Administration, VA are major clients of ours too.